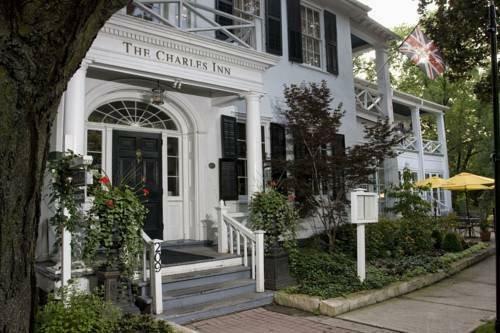 Located about a 5-minute walk from Niagara-on-the-Lake Golf Club in downtown Niagara-on-the-Lake, The Charles Inn Niagara-on-the-Lake is suitable for travellers who require a centrally located historical hotel with meeting/banquet space, a free breakfast and on-site dining. 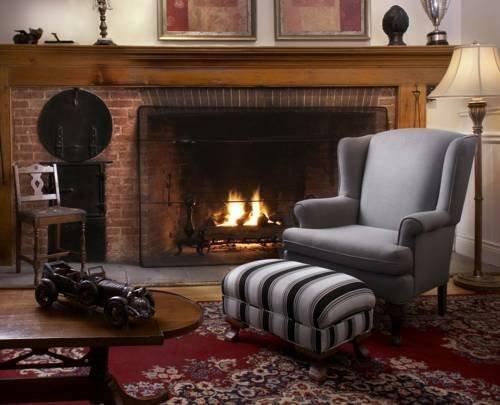 Each of this smoke-free hotel's air-conditioned guest rooms offers free Wi-Fi, cable TV, a coffeemaker, a CD player, an iron and ironing board, a hair dryer and a bathrobe for each guest. 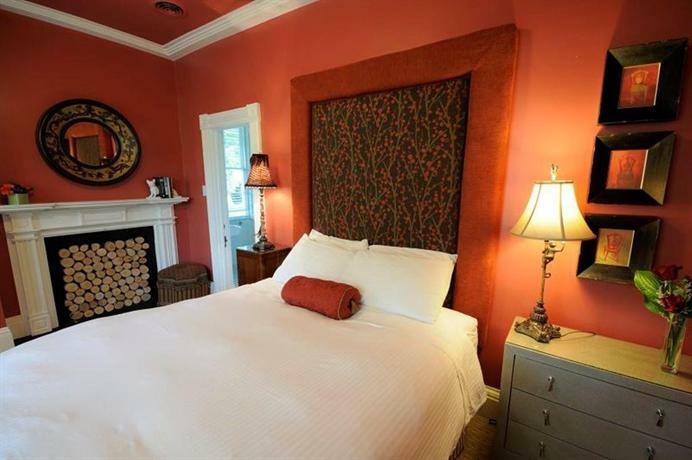 Rooms with a fireplace are also available. 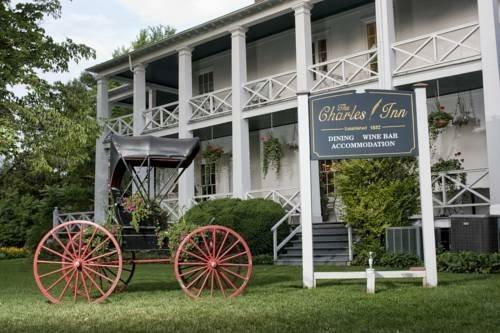 Hotel amenities include meeting/banquet facilities, laundry services, a garden, free parking, a lounge and on-site dining at The Charles Inn Restaurant, which serves breakfast, lunch and dinner daily. The hotel is not wheelchair accessible and pets are not permitted. The majority of the reviews sourced for this analysis were positive, with much praise going to the hotel's restaurant, staff, location and rooms. The hotel's restaurant was the source of many compliments by guests, who described it as outstanding, excellent, delicious and exceptional. 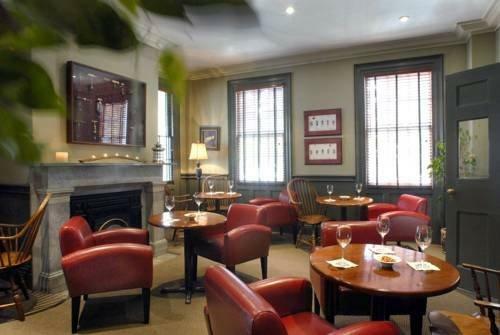 One patron remarked, "But the unexpected highlight of our stay was the 5 star FOOD! An outstanding value and an indescribable sensory experience. Dinner was stellar". 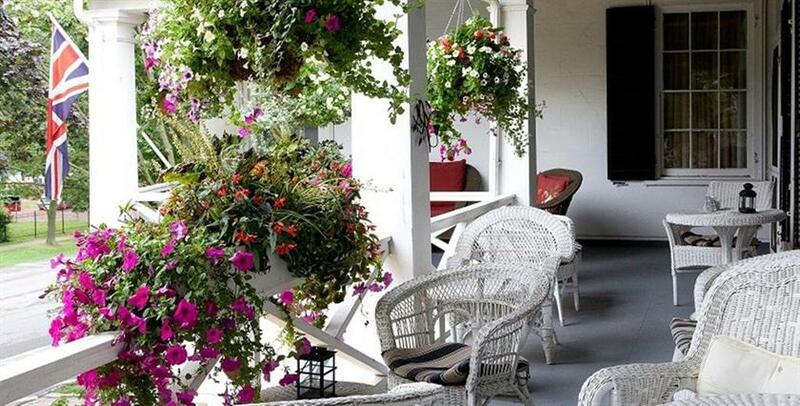 Numerous reviewers praised the hotel's staff, characterizing them as helpful, friendly, attentive and accommodating. 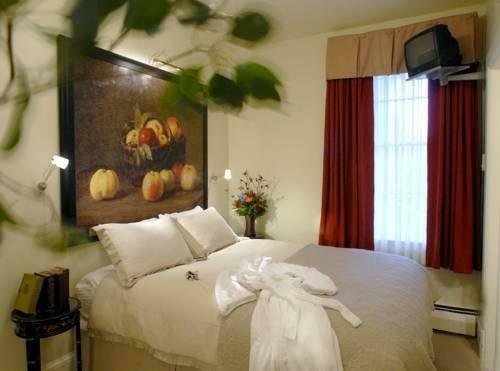 One guest noted, "The staff….what can I say except they are the kindest people I have ever met while traveling. We're so happy with everyone we had the pleasure of meeting while staying there. Kimlin at the front desk is by far the sweetest lady ever. Every morning we were greeted with a smile, a little chat and lots of laughs". Several lodgers found the hotel's location to be convenient. 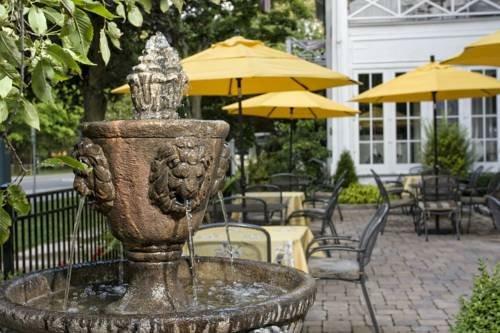 They described it as relaxing and close to downtown, shopping, restaurants, hiking trails, wineries and theatres. 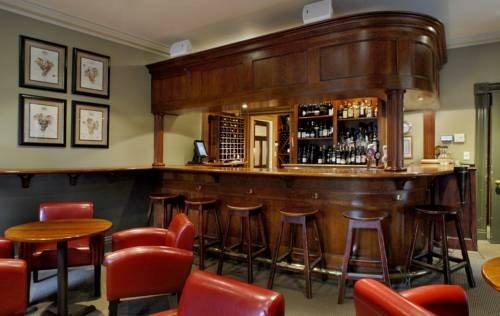 The hotel's accommodations were enjoyed by several travellers. 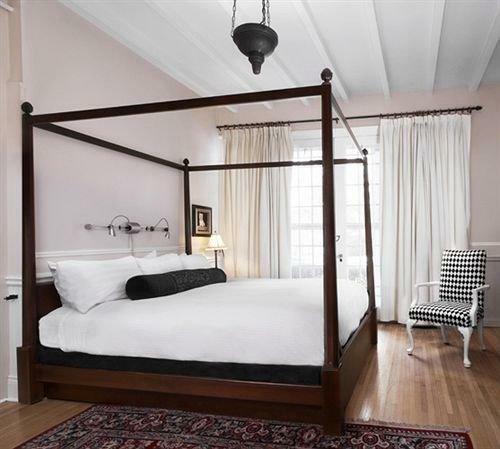 They found their rooms to be clean, spacious, beautiful and charming, with modern bathrooms and comfortable beds. While the majority of reviews consulted for this analysis were positive, there were a few complaints about the rooms and cost. 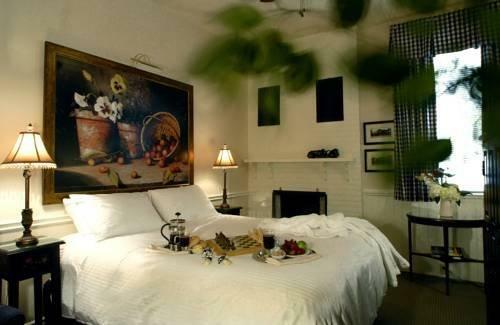 Although the majority of reviewers were enjoyed their clean and comfortable rooms, a few guests had complaints about their lodgings. They reported small-sized rooms, dated decor, musty odours and some street noise. A few travellers were disappointed with the hotel's rates. They described them as overpriced for the size of room they received. 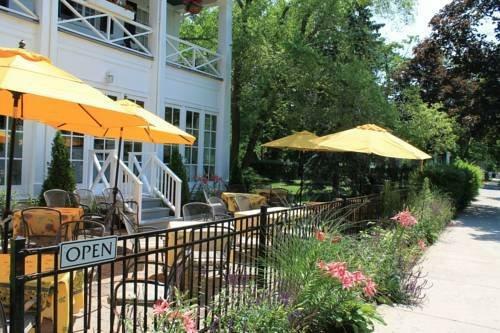 TripAdvisor.com guest reviews ranked the hotel #9 of 15 Niagara-on-the-Lake hotels with an average rating of 4.5 out of 5 from 182 reviews. Booking.com guest reviews rated the hotel 9.1 out of 10 from 25 reviews. Expedia.ca guest reviews rated the hotel 4.3 out of 5 with a 100% recommendation rate from 6 reviews. 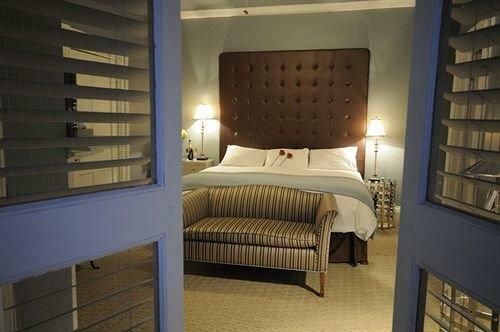 The author called the hotel on February 17, 2014 to verify some information. 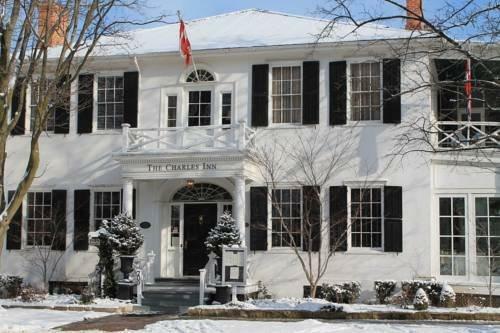 The average guest rating for The Charles Hotel Niagara-on-the-Lake is 9.0 out of 10 based on 446 reviews from past guests. 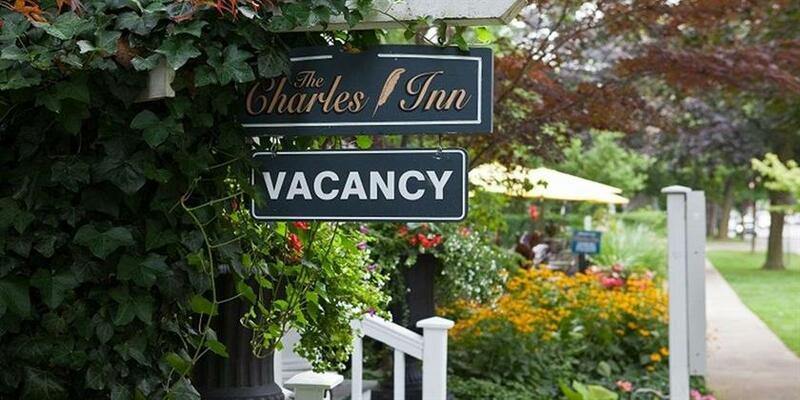 This average guest rating ranks The Charles Hotel Niagara-on-the-Lake at #17 out of 29 hotels in Niagara-on-the-Lake.